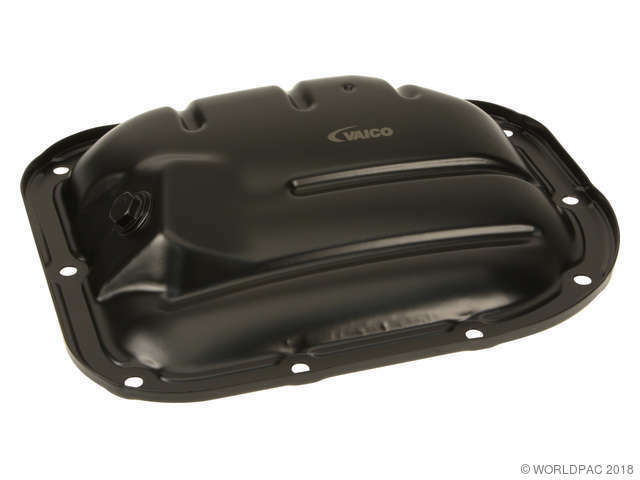 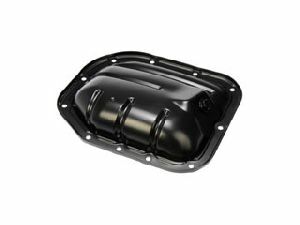 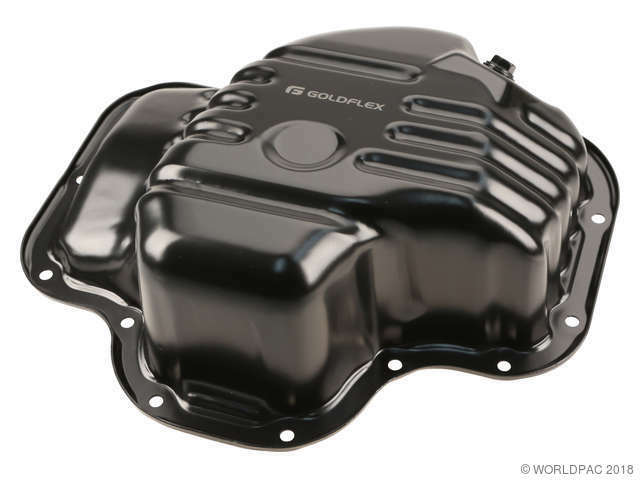 We stock Oil Pan parts for most Scion models, including iA, iM, tC, xA, xB, xD. 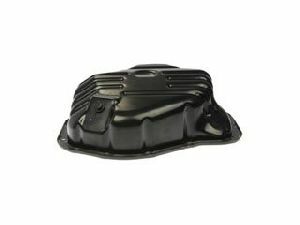 Oil Pan Depth (In): 4.45 In. 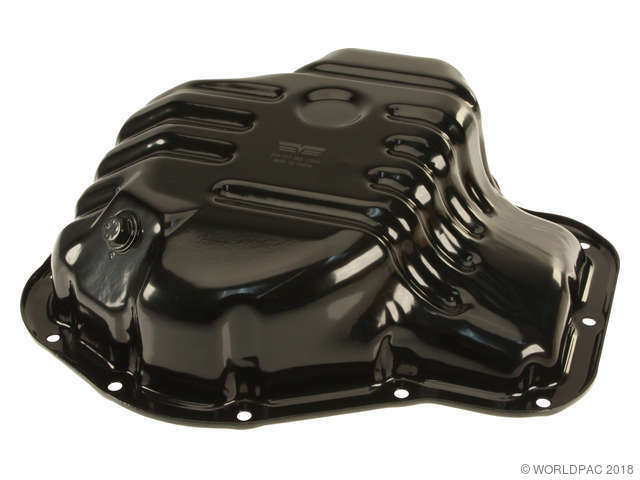 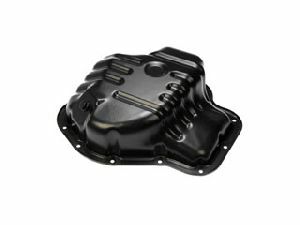 Oil Pan Depth (In): 4.75 In. 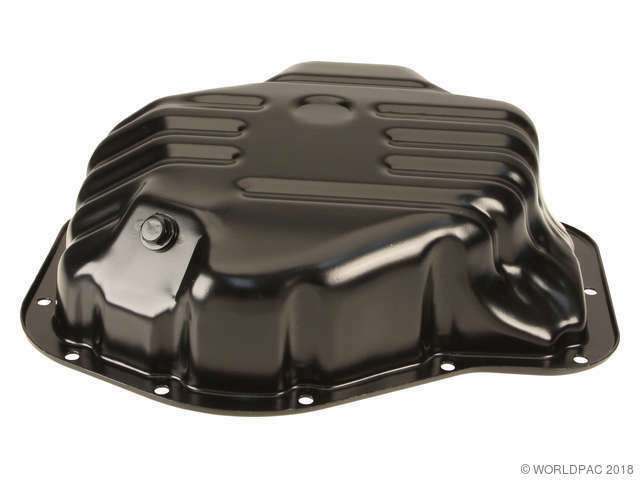 Oil Pan Depth (In): 1.97 In.